Deer Creek Ranch is a large neighborhood of homes located on the Hays County and Travis County line in the northern area of Dripping Springs. 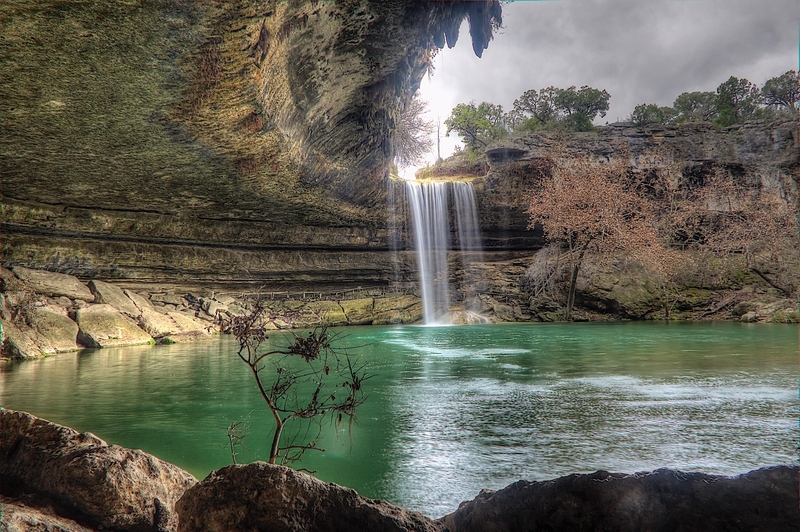 The community is situated between FM-12 and and Hamilton Pool Road with entrances located off of each. Deer Creek Ranch is 6 miles north of Downtown Dripping Springs, 10 miles west of Bee Cave and 23 miles west of Downtown Austin. Homes in Dripping Springs’ Deer Creek Ranch neighborhood vary in age, size, style and condition. You can find a 1960’s ranch to a 2008 craftsman style home. Most of the homes are on at least a half an acre with a majority being on an acre with some lots over 10 acres with small farms and horse ranches. Home features can range from 2-6 bedrooms, 1-4 bathrooms. Depending on which county the property is located, students will attend school in Lake Travis Schools or Dripping Springs Schools.